The Progressive Radio Network brings you an edition of Expanding Mind with Erik Davis and Process Media author Maja D’Aoust. 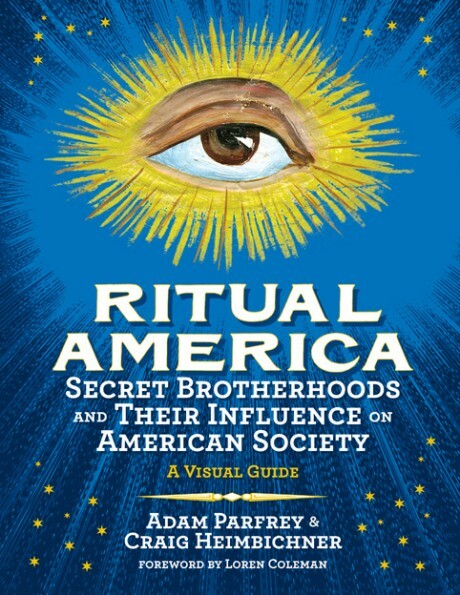 They conduct an in depth interview with Feral House honcho Adam Parfrey about punk publishing, the Process Church, and the new Feral House release he co-authored, Ritual America: Secret Brotherhoods and Their Influence on American Society. Hear Adam speak about this release at length for the first time!